Seven months after becoming the CEO of Breitling, here is Kern’s first collection being launched! After he unexpectedly left IWC and joined Breitling as the new CEO, Georges Kern was under the radar… We were all waiting for the first novelty to come out of the Grenchen-based manufacture. And today, here THEY come. 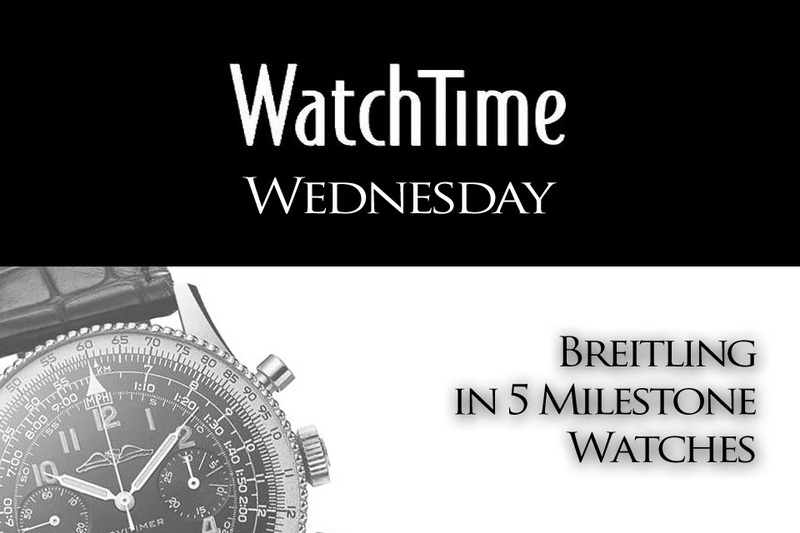 Indeed, it’s not a watch but a full collection named the Breitling Navitimer 8, which we introduce to you today. Five different models, five different displays, five different movements, one entirely new concept. 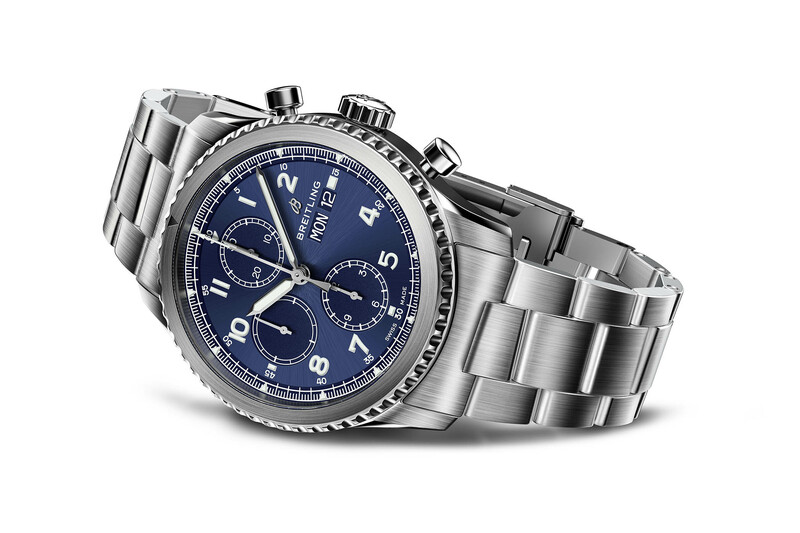 There was a lot of talk about what Kern was about to launch… The answer is a pilot watch, obviously. Let’s take a look at Kern’s debut. 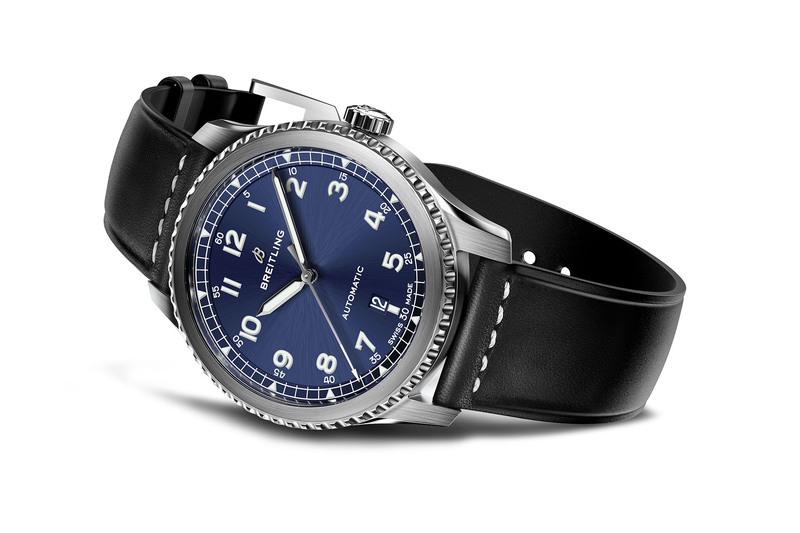 Don’t be fooled by the “Navitimer” in the name of this new collection. In fact, it hasn’t got much in common with the iconic pilot watch. At least, don’t consider the new Breitling Navitimer 8 collection as an extension of the existing “Navi” collection, but as an independent and new offer from the pilot-oriented brand. 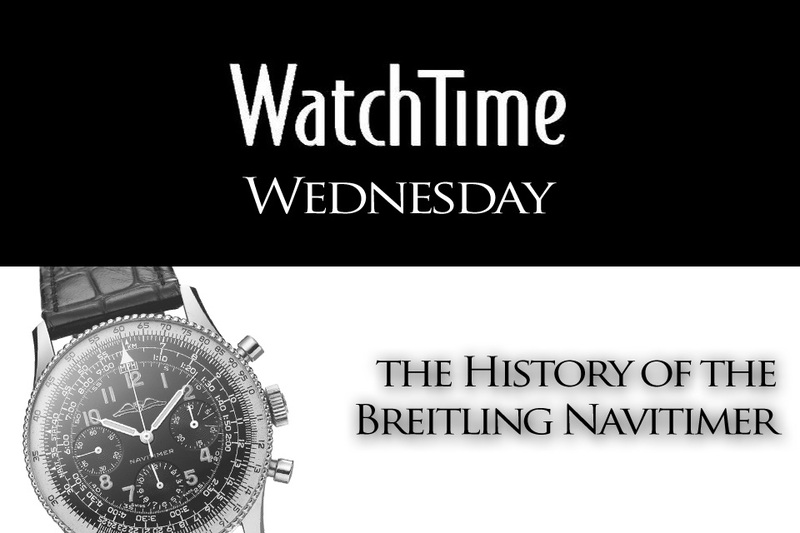 Don’t be scared though, as the Breitling Navitimer 8 is true to its origins and remains a tool watch, an instrument for navigation. It is deeply inspired by aviation and by the past of the brand, which is very reassuring indeed. To create the Breitling Navitimer 8 Collection, the brand has been looking at its heritage and past collections, but not only of watches. 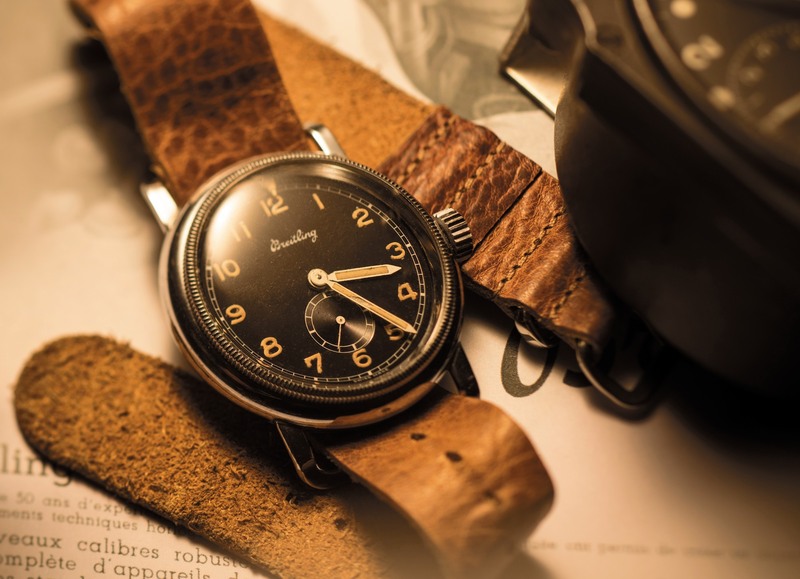 Indeed, if Breitling is known primarily for its pilot watches – Navitimer, Montbrillant, Chronomat – it was also a manufacture of onboard aviation instruments. 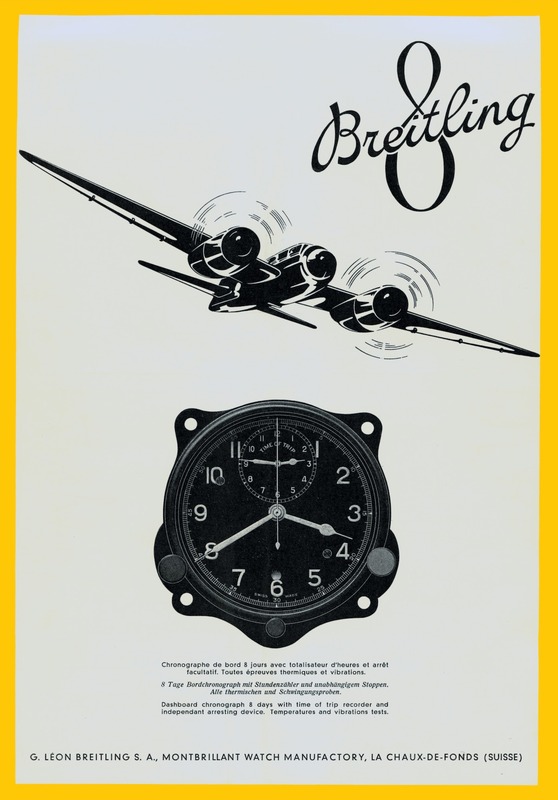 The “Breitling Huit Aviation Department” was founded in 1938 by Willy Breitling to provide onboard clocks and other dashboard instruments to military and civil aviation. The name of this department was chosen to recall the eight-day power reserve offered by onboard clocks. 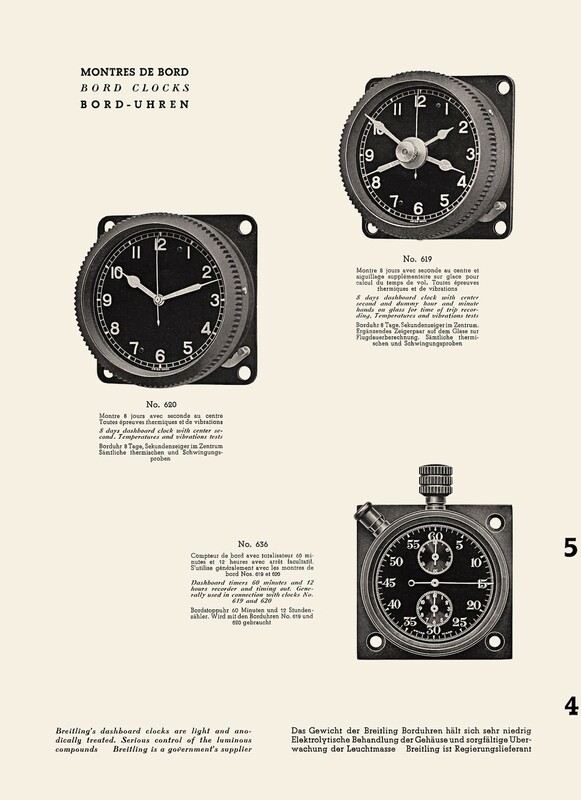 The clocks developed by the Huit Aviation Department were also distinguished by their lightweight cases and their ease of installation and the Department was also responsible for the development of Breitling’s wrist chronographs for aviation use. With WWII fast approaching, the Huit Aviation Department received a large order for onboard chronographs from the Royal Air Force for its fighter planes. The new Breitling Navitimer 8 Collection is inspired by these onboard clocks and dashboard instruments. Dials, indexes and bi-directional coin-edge bezels found in the Navitimer 8 Collection are inspired by these “Breitling Huit Aviation” clocks, as well as Breitling’s pilot’s watch, Reference 768. Arabic numerals, luminescent and painted dark dials for additional contrast, deeply notched bezels, large luminous hands… All of that is in the vein of these antique onboard instruments. 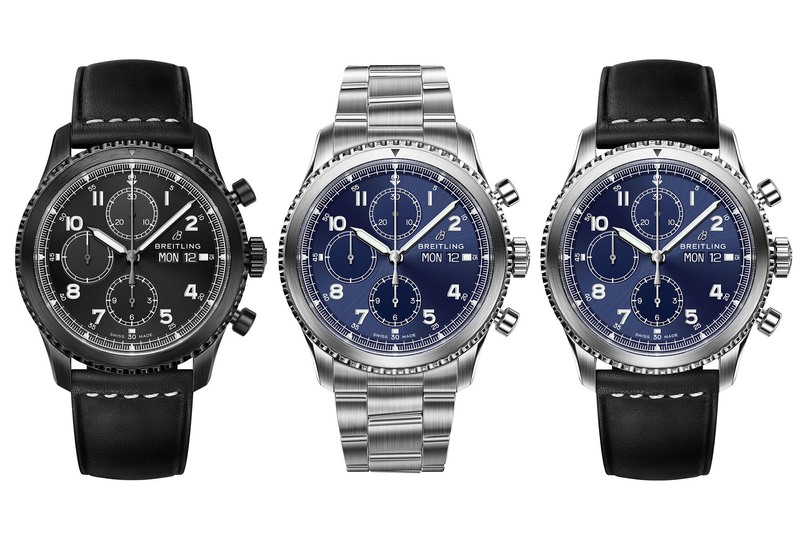 Yet, the Breitling Navitimer 8 is a modern collection, which takes inspiration from, instead of just copying, these old models. Five watches are introduced in the Breitling Navitimer 8 Collection, one automatic (time and date), one Day Date, one Unitime (world time), one automatic chronograph (Valjoux-based) and one with the in-house chronograph calibre B01, the flagship of this new line-up. 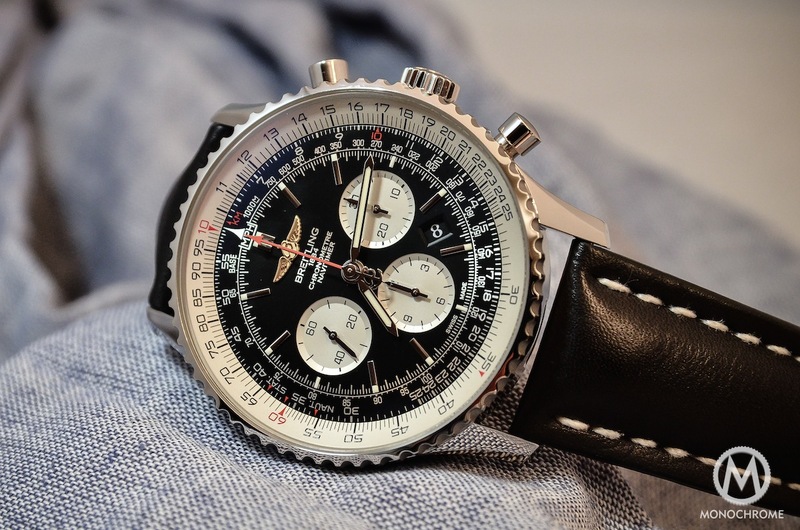 The Breitling Navitimer 8 B01 is the flagship model and was previewed on Breitling’s and Kern’s Instagram accounts just before the official launch. This watch is the essence of the collection and provides a complete overview of the new flight path at Breitling. The 43mm Navitimer 8 B01 is a true tool-ish pilot’s watch, with its strong steel case, brushed finishes, bi-directional coin-edge bezel, a reversed panda dial (white counters on a black dial), its mushroom chronograph pushers, its highly contrasted dial… In short, everything you would expect from an aviation watch. This Navitimer 8 B01 is equipped with the brand’s in-house chronograph, a modern automatic movement, with integrated architecture, column-wheel, vertical clutch and a 70h power reserve. It is, of course, chronometer-certified by COSC. Shown first on a leather strap with a black dial, the collection also comprises versions on metallic bracelets (with a central polished link) as well as a blue dial version and a red gold model with a bronze dial. 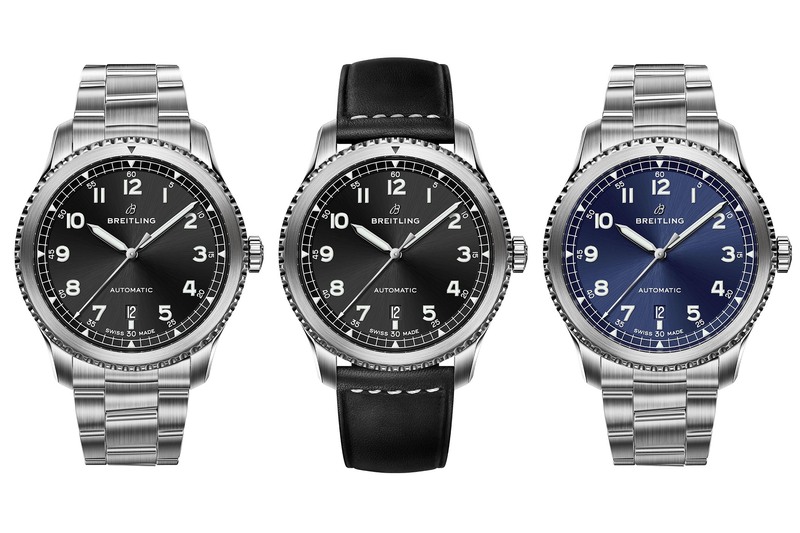 Prices for this model will start at CHF 7,100 (steel on leather) and the watch comes with a 5-year guarantee (like the rest of the collection). The second model in the Breitling Navitimer 8 collection – and the simplest of them all – is an automatic time and date version. Smaller, at 41mm and rather slim at 10.7mm, it honours all the attributes of the collection, meaning large Arabic numerals, baton hands and a coin-edged bezel. The bezel is still bi-directional with a triangular marker, in order to time events. Here again, several options will be available – blue or black dial, steel bracelet (fully brushed) or leather strap. An additional black DLC-coated stainless steel version is also included, called the “Black Steel”. Inside the case is an automatic movement, Calibre 17 – an out-sourced movement based on an ETA or Sellita architecture (25.6mm and 40h power reserve). Yet, this movement is COSC-certified. 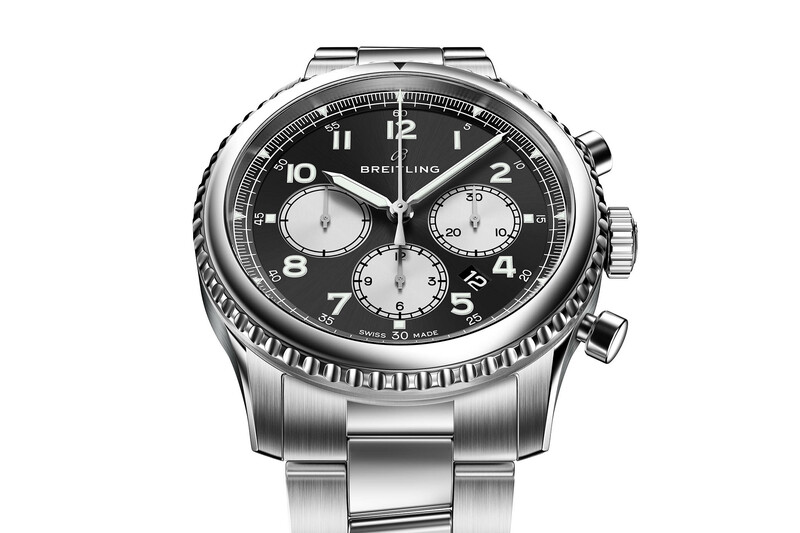 The Breitling Navitimer 8 collection comprises a second chronograph offer, intended to be more accessible than the B01 version, and equipped with a movement based on the automatic Valjoux 7750 architecture (here named calibre 13). 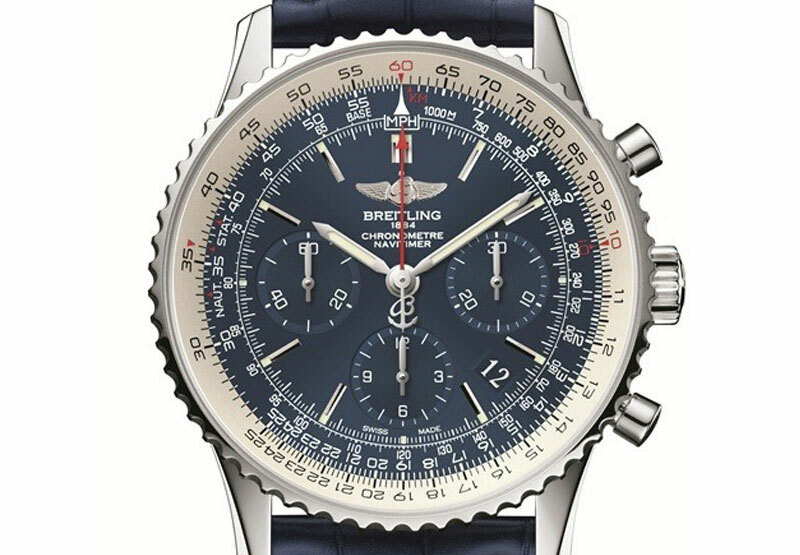 The Breitling Navitimer 8 Chronograph can be easily identified by its 6-9-12 layout and its monochromatic dials (no reversed-panda style here). For the rest, it is still based on the larger case, at 43mm in diameter. The movement is, as is the case with all the models in the collection, COSC-certified, and the Navitimer 8 Chronograph features the bi-directional coin-edge bezel and is 100m water resistant. 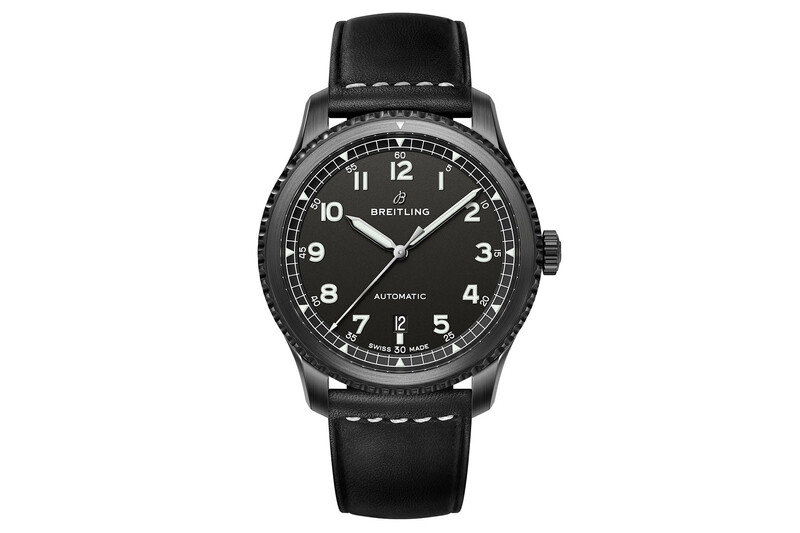 It will be available in various styles, including black or blue dials, leather strap or steel bracelet, and finally a “Black Steel” version with DLC-coated case. The model that was least expected in this Breitling Navitimer 8 Collection features a Day-Date display. Based on the same architecture as the automatic model, it adds a semi-circular window at 12 o’clock for the indication of the day and a window at 6 o’clock for the indication of the date. The watch keeps quite a balanced display though and has the same visual and technical attributes as the rest of the collection: 100m water resistance, bi-directional bezel, large Arabic numerals and luminous hands. The Breitling Navitimer 8 Day-Date will be available in four versions, all in steel, with a choice of a black or blue dial, as well as a leather strap or a steel bracelet. 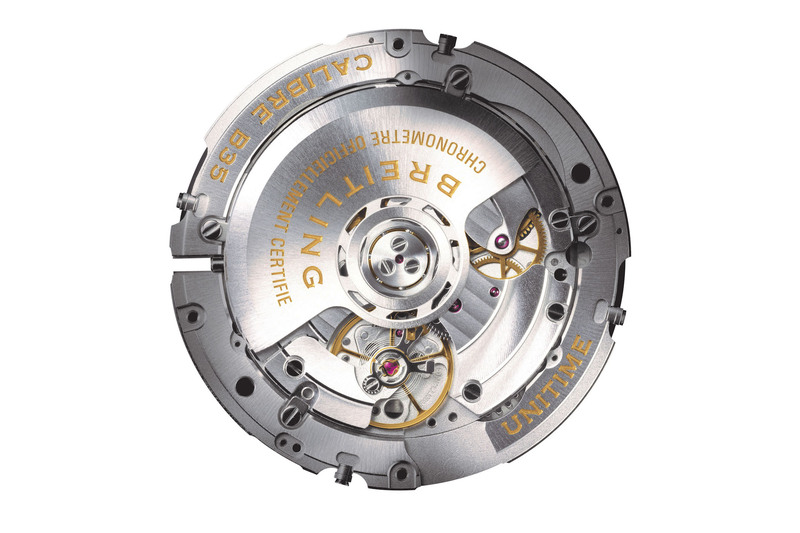 The movement, calibre 45, is based on an ETA architecture and is COSC-certified. 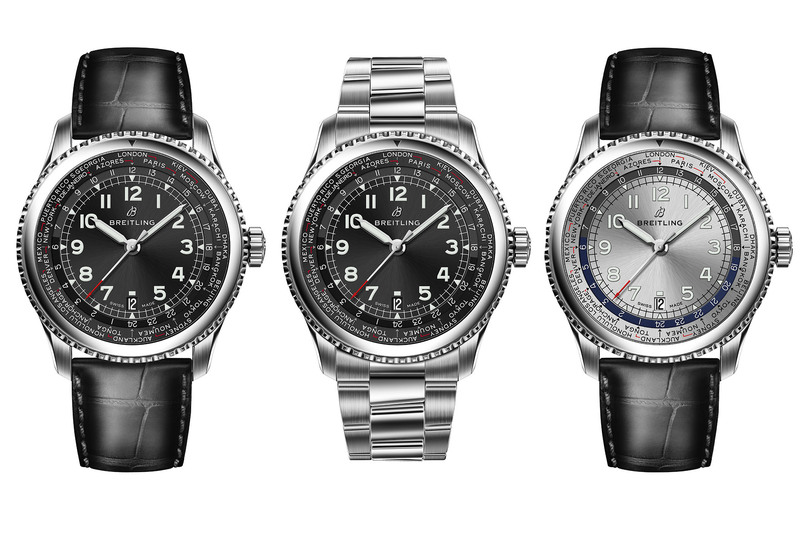 Last but not least is the Breitling Navitimer 8 Unitime, the world-time edition of this collection. This model differs from the rest of the collection in several ways. First, it is the only one available with a silver dial (but no blue dial). Second, it shows an interesting complication, and this display is based on an in-house movement, the calibre B35. While we could have expected a movement based on Tudor’s architecture (remember the Tudor / Breitling Mechanical Alliance), the Unitime is based on another movement, which was Breitling’s first in-house development without a chronograph. It features two barrels for a 70-hour power reserve and a dual-acting ball-bearing rotor. The dial displays the 24 main time zones and the hour hand can be moved forwards or backwards step by step via the crown when travelling across time zone borders. The date window at 6 o’clock advances automatically, while the minute hand remains in place. The Breitling Navitimer 8 Unitime pursues the same vein as the rest of the collection, with a 43mm diameter, steel cases, leather strap or steel bracelet options, COSC-certification and 100m water resistance. Prices of all models will be added soon. 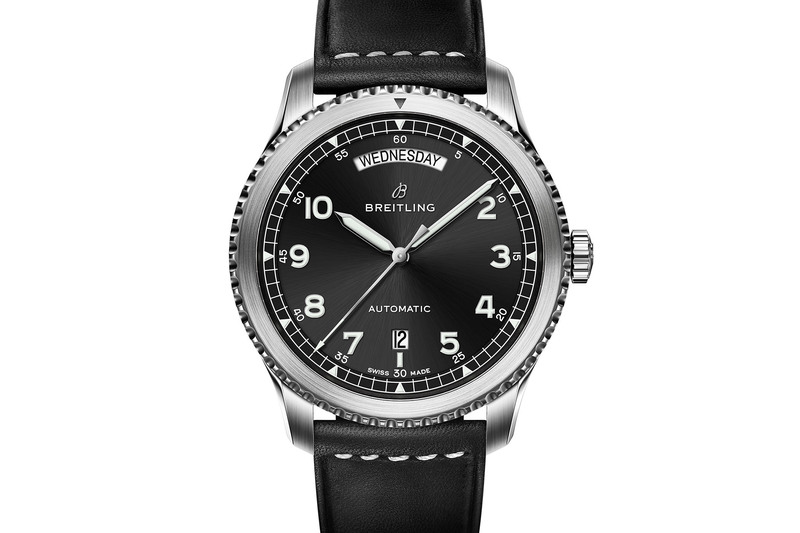 More details on www.breitling.com. Well they would probably do well over on Kickstarter. I’ll agree with that! This is the biggest pile of blah that i’ve Seen from Breitling in a long time! 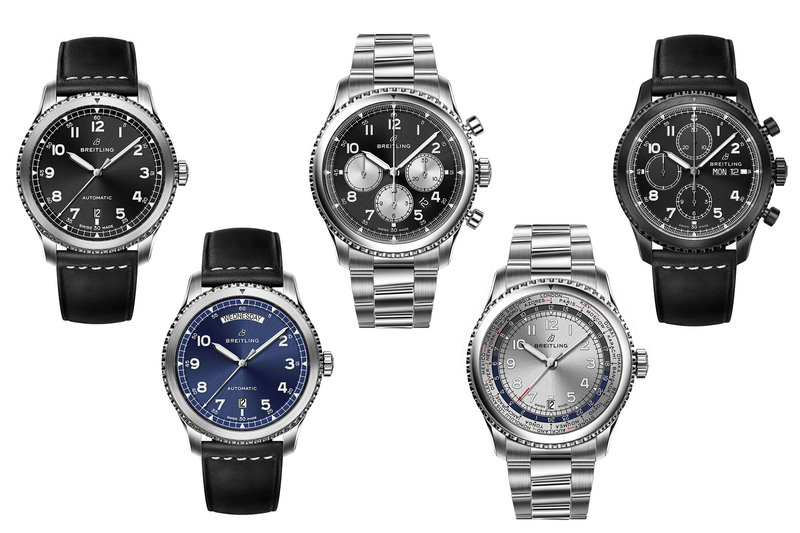 How can you go from designing a watch like the Navitimer Rattrapante one year, to this bunch of nothing the next? Did they execute their entire design team when Kern took over? As mentioned on many watch foruna and websites, what an underwhelming release! I hope the dials will look better in the flesh, they look very flat with almost no texture in the press kit. Then there’s the naming, it’s not a navitimer and not an 8 day movement. Instead they could have resurrected the AVI line and made a killing. Ditto. 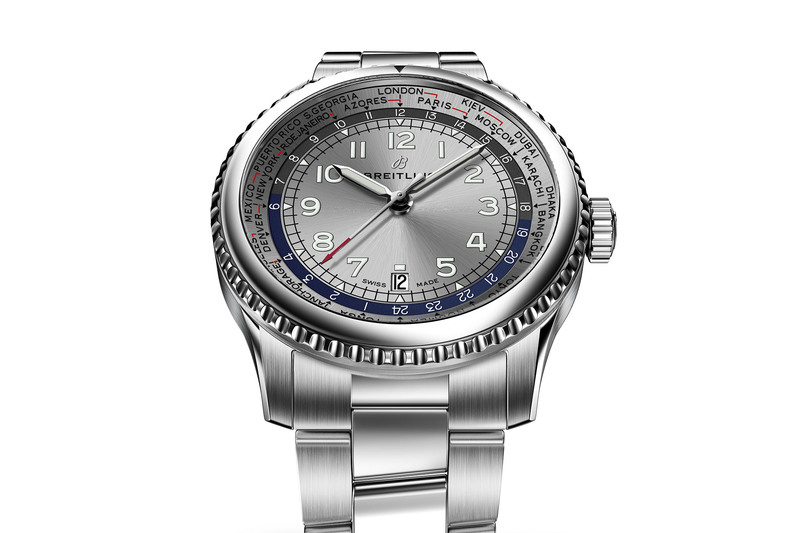 Under Kern’s helm for only half a year, Breitling should have been developing these huge loads of new designs for some years before unveiling them now. They are very good designs, they look simple but are in fact anything but. 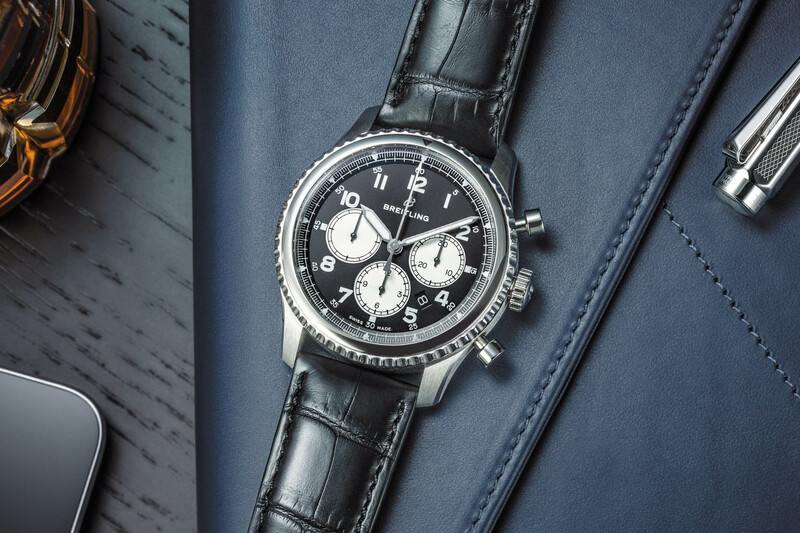 The details are just right, and recapture the look of vintage Breitling but are thoroughly modern at the same time. The B01 in particular is great and makes JLC’s Polaris chronograph look lazy and timid by comparison. But judging from the responses above so far, they may not be playing to the preferences of the traditional fan base. 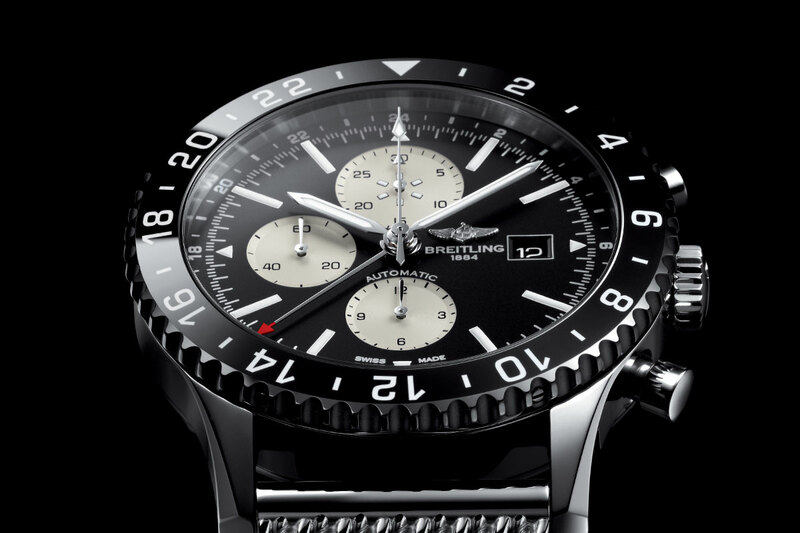 I have a bit of a love/hate with Breitling. 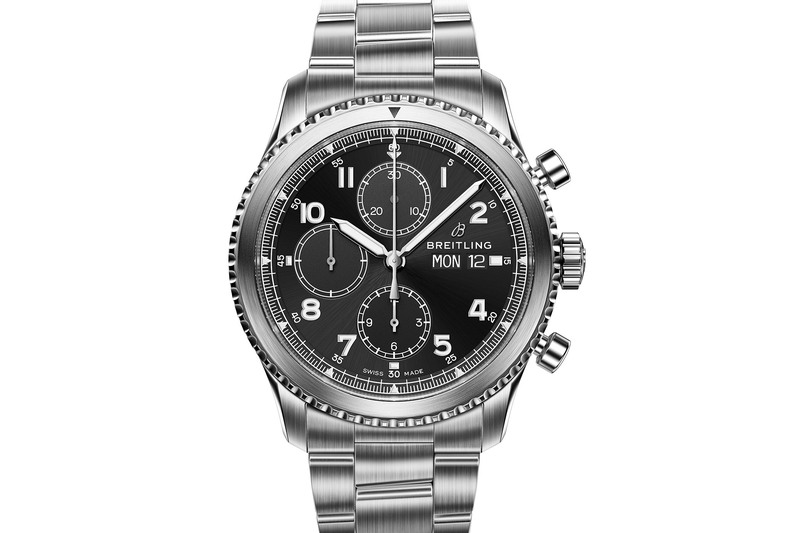 I do welcome new lines from watch companies, and I would love to see Breitling do well with these models. 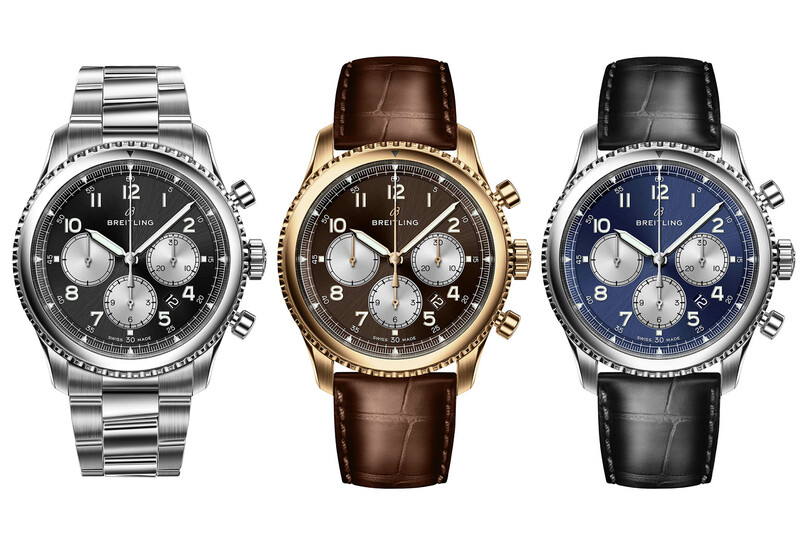 I am a chronograph lover, and immediately I was drawn to the the B01 Chrono version. Im no less impressed, however, with the Valjoux version. It’s a breath of fresh air for the company, and yes, it is different from the oversized, cluttered dialled watches from their past. But, is that a bad thing? Guess what? No you’ll never ever guess. After releasing several additional flawed models, Kern has bought himself a media blitz in all the watch sites where they praise Breitling mightily! No official person has printed a bad review. Cannot understand the bashing. To me it’s a great collection. Descent, understated and gentle. Simply classic and classy. Based on the brand’s history, make a quick research and you will find out. There are still plenty of other models to please you guys. Take it easy. Cheers.